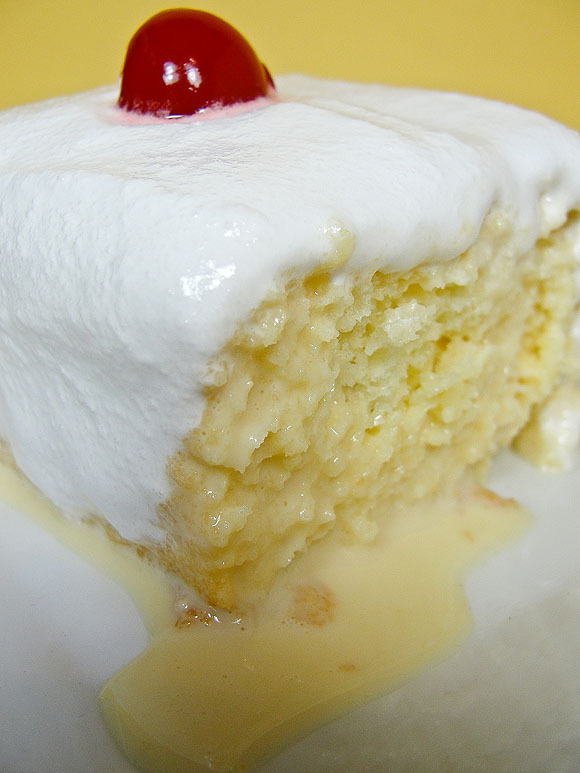 I wrote about the Tres Leches cake before. When I just started baking for the Heavenly Cake Bakers group back in January the “Torta de las Tres Leches” from the book was my first “official” post into the group. I mention in that post that this is in fact my “signature cake” with my family and friends. What? Don’t you have a signature dessert or food? I been baking this cake for over 20 years for birthdays, special dinner parties, events, because any time my family or friends has “something special” this is the dessert that is requested. 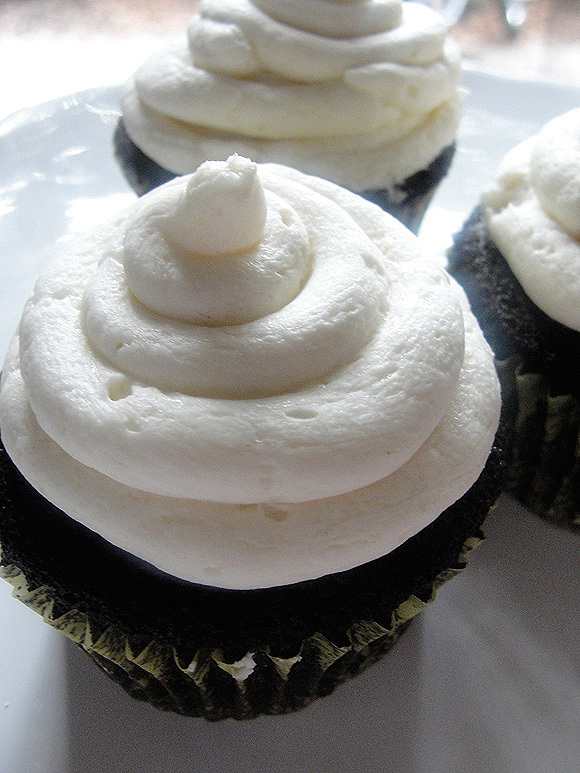 When I made Rose’s version of the cake, my family went up in arms… how crazy was I to change this? To “cheat” on my original recipe and do something else! Don’t do it! And while Rose’s version was “ok” in everyone’s verdicts, mine own recipe continue to come on top. So, I thought it would be the perfect time to share my version of this cake.